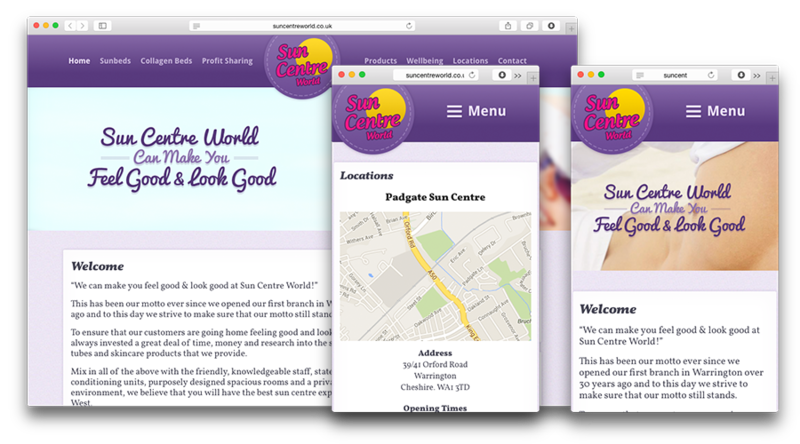 For over 30 years Sun Centre World has been providing top-class sun centres to the North West, and with such a focus on a high-quality experience for every client at their centres, they wanted a website to reflect their dedication. The site serves as an extensive resource for all aspects of their business: from simple FAQs about sunbed use, to how detailed information on getting into the business. The team at Sun Centre World did a fantastic job of creating great content to match their company’s outstanding reputation.